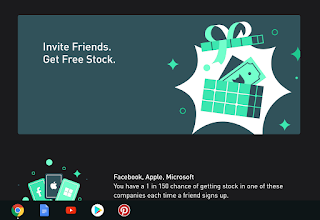 Get a free stock. I tried it. It works. I'm just getting started. So any suggestions would be helpful. 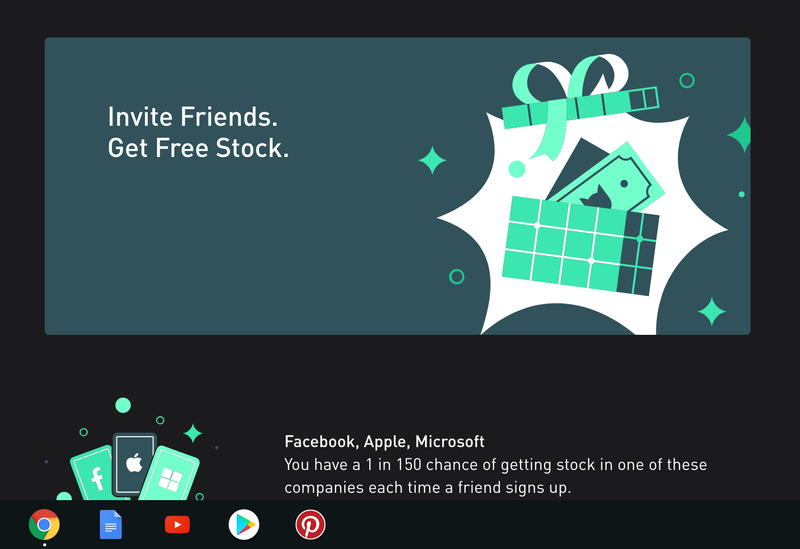 The company is called Robin Hood.